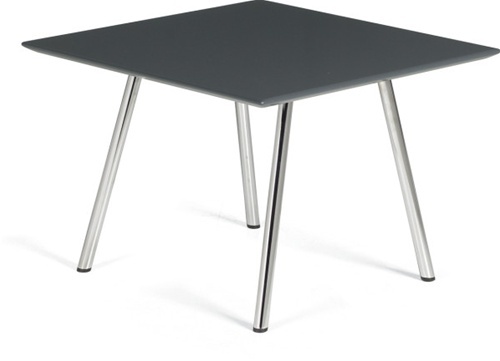 The Wind End Table from Global-3366 is a perfect choice for today's reception and waiting areas. With clean simple lines & a reduced outer scale, it's ideal for meeting rooms and private club use. 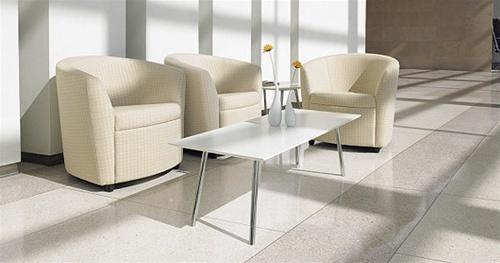 Available in three new epoxy finishes or any standard Global laminate finish with square edge detail.